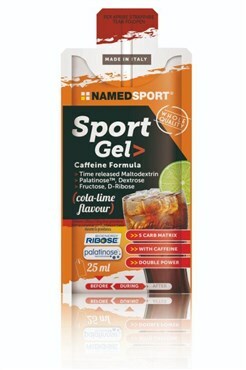 An Energy Sports Gel, pure & refreshing. This innovative sport gel is made with a 5-carb matrix using branded, high-quality energy sources of Ribose (fast) and Palatinose (sustained). Each Sport Gel is ready to drink using an integrated straw for ease of use. Made with Maltodextrin, Dextrose & Fructose for fast & long-lasting energy. A high quality carb source with no mess, Sport Gel is the perfect consistency needing no water to make it easier to digest. Sport Gel is 100% Vegan friendly.